Dr Bijoy Koshy is the Interserve International Director of Interserve. He took up the role in May 2015. Dr Paul Bendor-Samuel stepped down after 12 years in the role. Bijoy worked as a General Practitioner in the Indian Army for 13 years before joining Interserve India in 1994. He became National Director in 1996. Over 10 years he grew the organisation in size and diversity. In 2006 he moved to the role of Regional Director for the Americas and North Pacific, and in 2013 for South Asia. This is a historic moment for Interserve. Started as a group of women working among the marginalised women of India, this now fully internationalised organisation will be led by an Indian 163 years later. 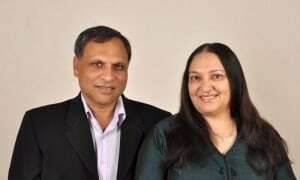 Bijoy is married to Premila, who established the first homeschooling system in India to assist rural mission workers. Together, Bijoy and Premila have mentored dozens of young people and exercised an effective family and marriage counselling ministry. They have two children. Dr Christine Gobius is National Director of Interserve Australia. Christine’s first spark of interest in mission came at age five, when her aunt went to Thailand as a missionary. Loving the outdoors, Christine became a vet and completed a PhD in patterns of cattle and human health. She also studied at the Brisbane School of Theology, where she was introduced to Interserve. Christine balanced professional roles in public health administration and voluntary roles in Interserve leadership for a number of years before taking up her current role in 2013. She has recently completed a Master of Arts in Vocational Practice – Aid and Development. Christine is married to Dr Kari Gobius. Together they enjoy relaxing by reading and cycling. 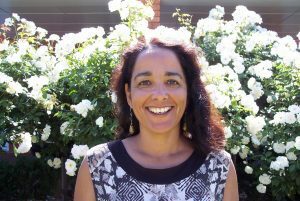 Lisa is a graduate of Sydney Missionary and Bible College and is passionate about taking the gospel to people who have not had the opportunity to hear about Jesus. 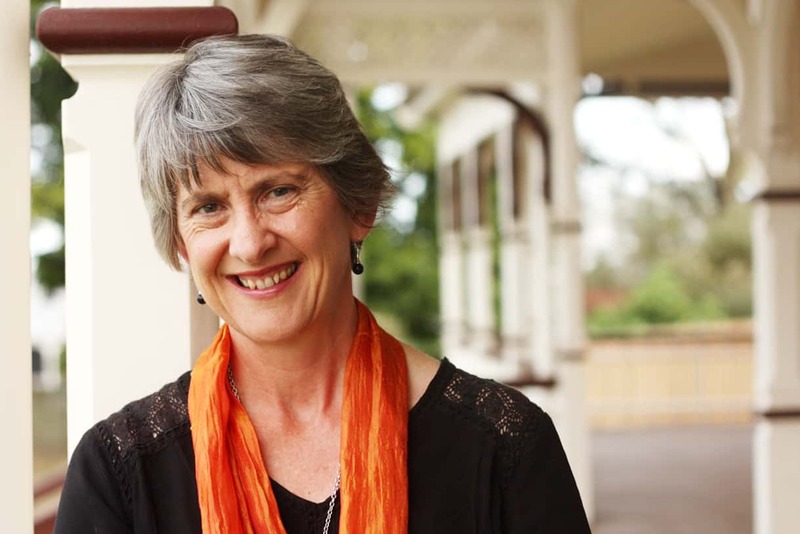 As CultureConnect Director she looks after a team of people around Australia who are actively involved in local cross-cultural ministry as well as envisioning, training and resourcing the local church to engage more effectively with neighbours from Asia and the Arab world. Bridging cultures has always been part of my life. In 1952, my father, a young man from Kerala in southern India, arrived in Australia, to begin university studies and a new life in a strange country. He made Australia his home, married an Australian woman and raised a family here. I grew up with the challenges of being different to everyone around me. After studying Engineering, I worked in the multiethnic world of manufacturing and experienced first-hand, the desire of people from many countries to belong here and their openness to discuss spiritual things. I now live with my husband Simon, close to some of the most multiethnic suburbs in Sydney and have invested much of the past 6 years with Culture Connect in taking the gospel to the nations which God has brought to us. Our goal is to see God’s people in Australia being excited about, equipped for and really embracing the opportunity God has given us in reaching out to our neighbours from Asia and the Arab world, with genuine love and the good news of Jesus.